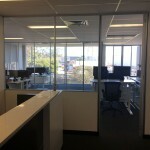 Our wide range of solutions include corporate office workstation design, semi-permanent internal partitions, demountable partitions, architectural interiors, refurbishments, glass & plaster partitions. 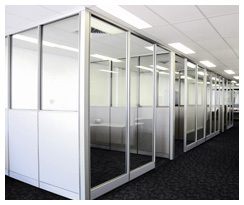 Below are the various products and partition solutions to suit your specific requirements. 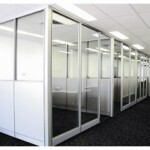 Our range of work stations will suit all offices and are designed with comfort and practicality in mind. 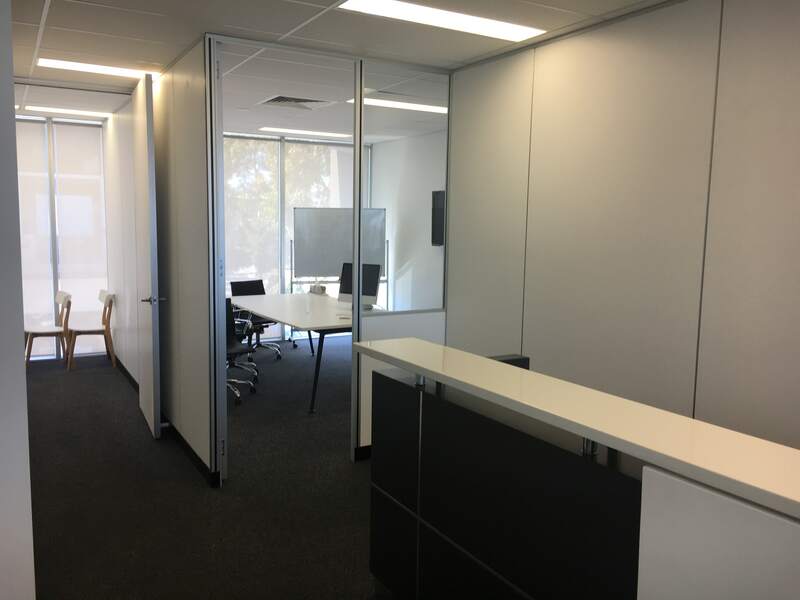 We understand that work station partitions are more than just a divide between your employees, but when designed correctly can channel the flow of work and provide a pathway for all essential utilities. 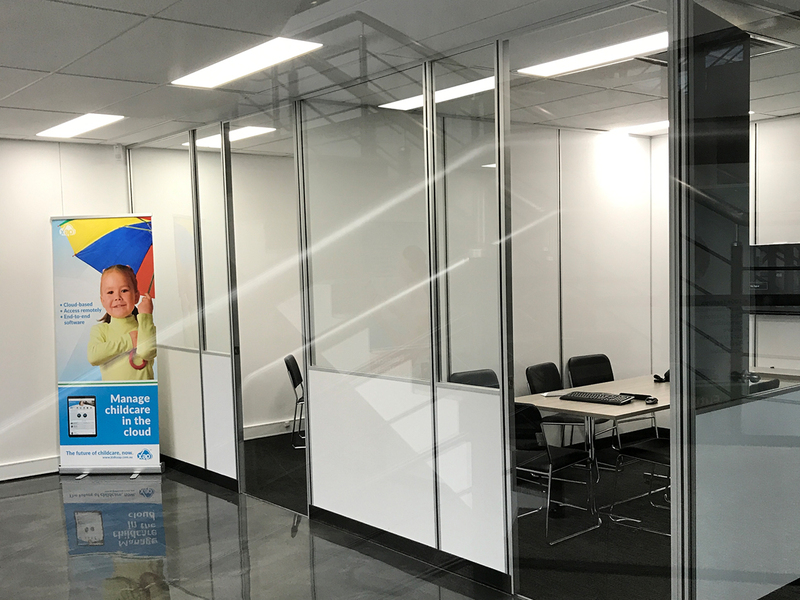 We manufacture and supply all our own products, so we are always in control of quality, providing the very best for our valued clients. 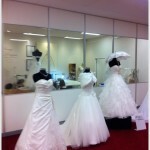 We can also create bespoke designs for those wanting something a little bit different. 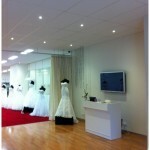 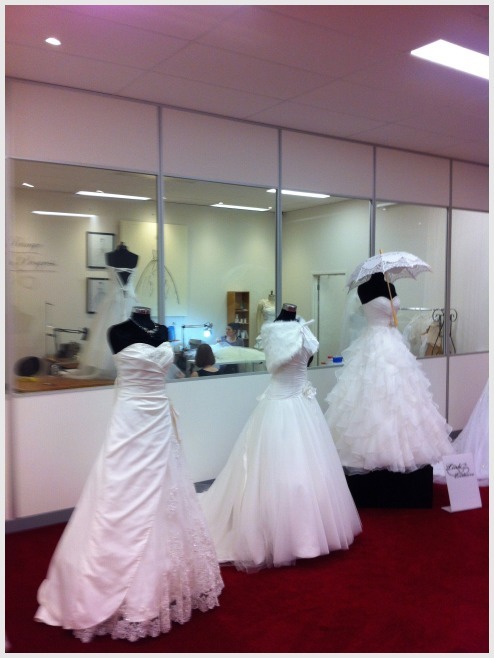 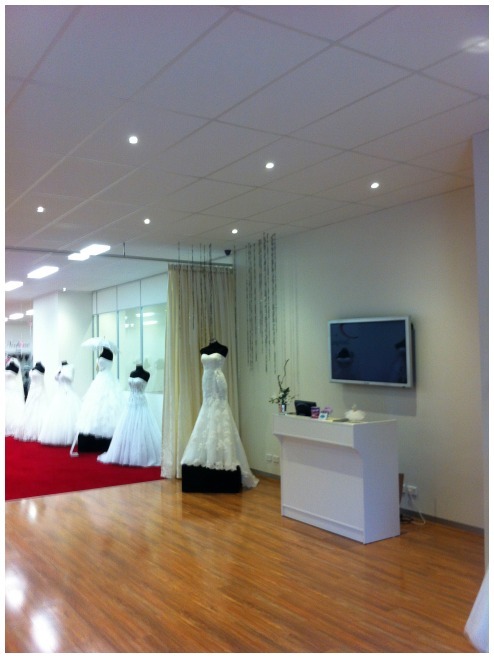 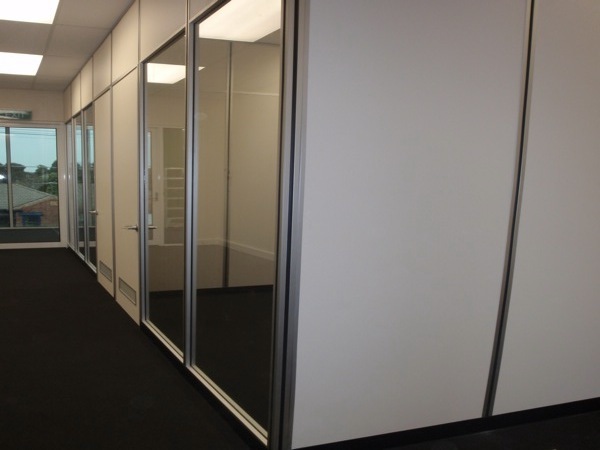 Our metal stud drywalls provide the perfect solution when needing semi-permanent internal partitions. 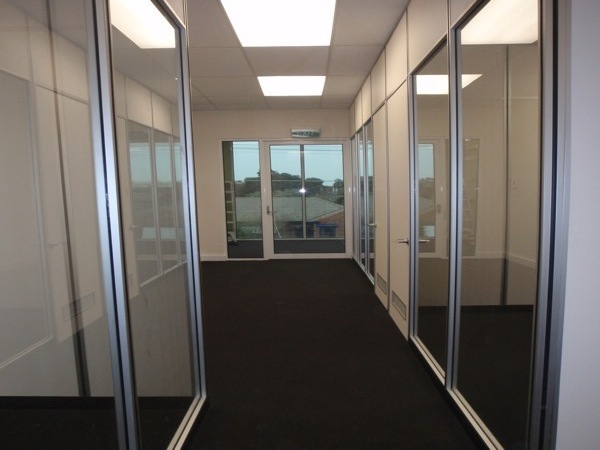 The steel frames are lightweight and easy to install while the panels provide excellent fire retardant and sound proofing properties. 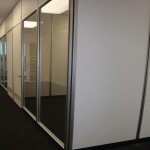 The metal stud drywall needs of your office can be architecturally designed in house at Discount Partitions, so they fit perfectly with your space requirements. 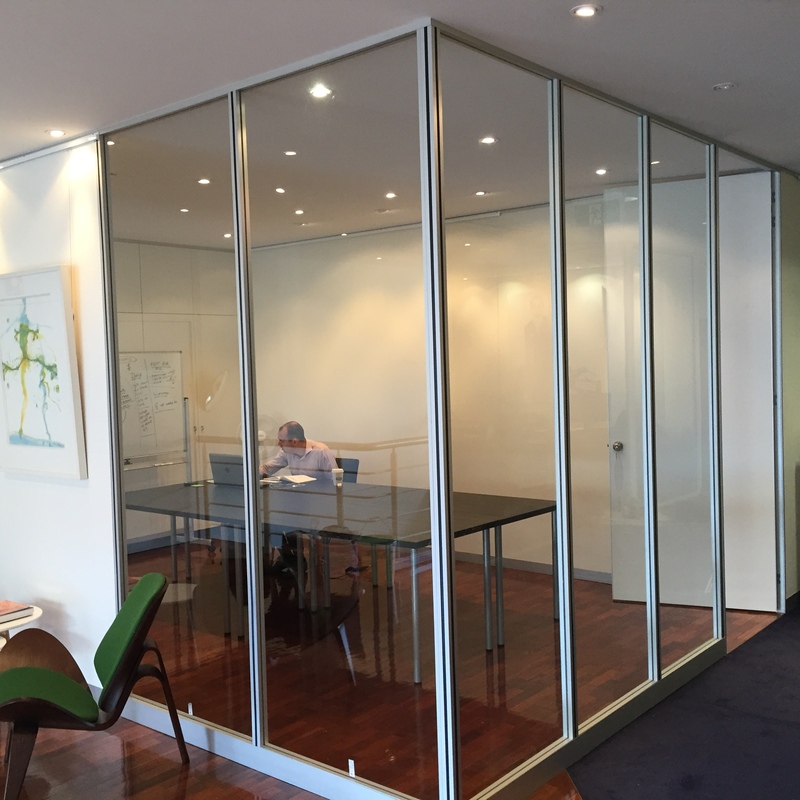 Demountable partitions are a modular system which can be tailored to suit your space. 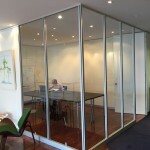 If complete flexibility is on your list of requirements then this could be the ideal partitioning system for you. Whether you require glass, laminate, fabric or a painted surface, demountable partitions are the answer. 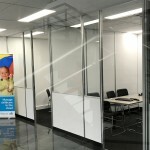 As the individual partitions arrive to you assembled and are simply attached together in your office space, installing demountable partitions is quick and involves minimal disturbance. 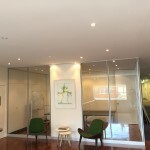 Architecturally designed interiors are a specialty at Discount Partitions, we can work with what you already have, or design completely from scratch to create something truly stunning. 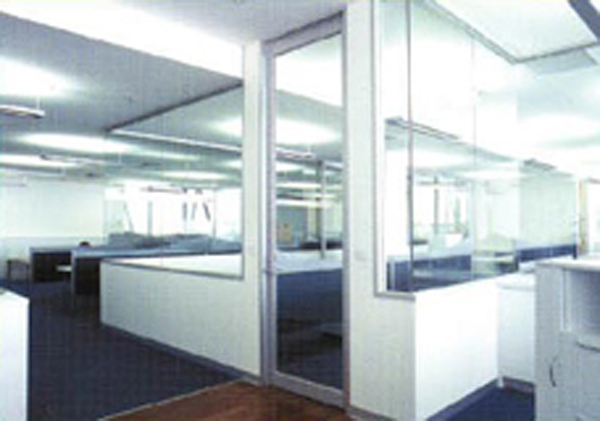 With experience designing hundreds of great offices, we will work with you and cater to your every requirement. 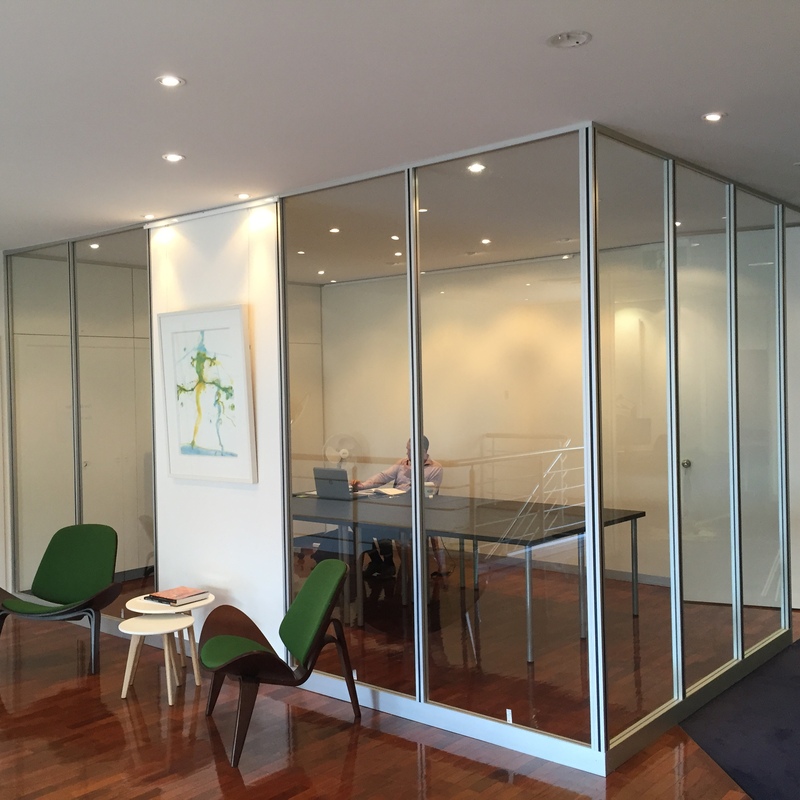 With the latest CAD software we sit down with every client and discuss how their office works. 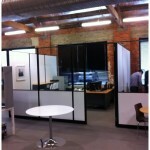 We looks at the many factors that go into creating a functional work space, one that can be enjoyed by everyone. 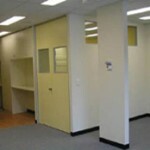 Discount Partitions have qualified tradespeople on hand to handle any office installation task. 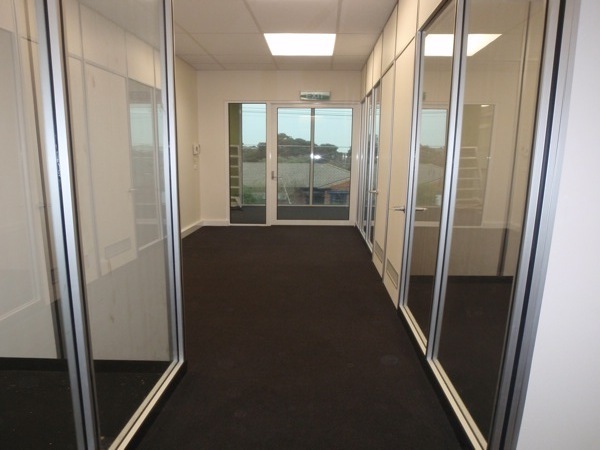 With qualified joiners and ceiling installation specialists, we’ll have your new office space looking fresh and modern in no time. Modern design is moving towards open high ceilings which maximise space and light, sometimes artistically exposing utility fixtures. 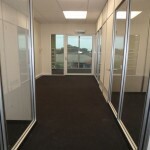 Whether you require a modern look or a more traditional grid design with tiles, we can supply whatever you require. 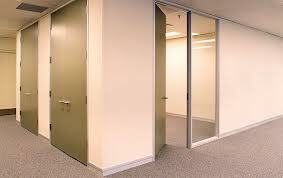 If your office is in need of some T.L.C, give us a call and discuss what you would like to change. 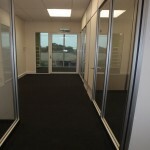 Sometimes just changing the office furniture or updating the ceiling to a modern design can give an office a new lease of life. 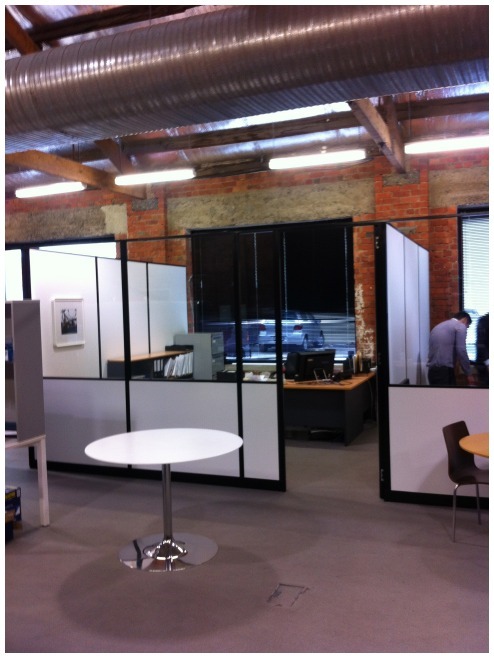 From complete re-fittings to smaller changes, we can accommodate all office fit out projects large or small. 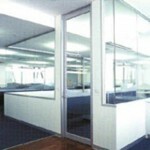 One of the main goals of any workplace should be to always boost the productivity and motivation of employees. 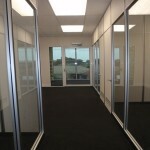 When comfort, morale, both physical and mental are present, employees will not only exhibit a better work ethic, but the overall end product or service that your business provide will show improvement as well. 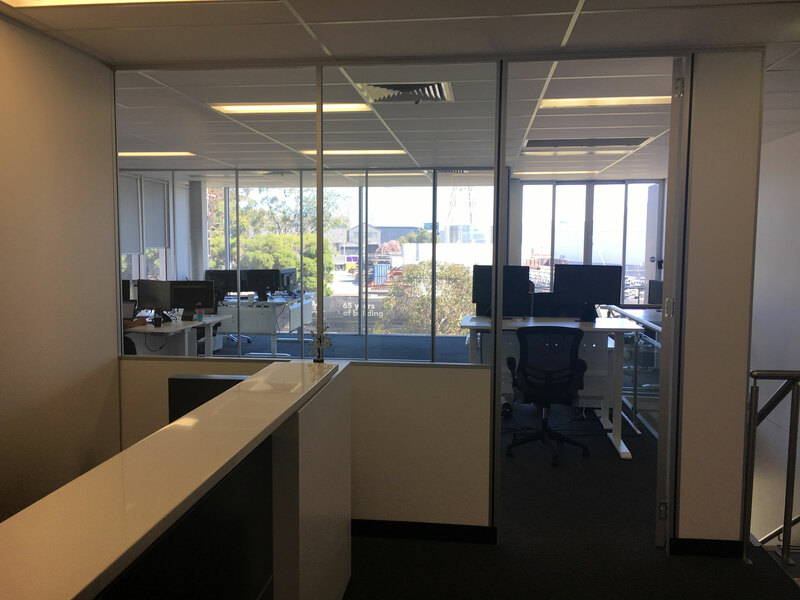 Our ergonomic workstations are designed to provide employees with the comfort that they need to complete their daily tasks in the most efficient manner possible. 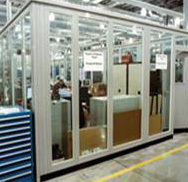 In addition, the long term effects of having an ergonomic workstation become evident with a decrease in health related reports, as well as in requests for time off due to sickness. 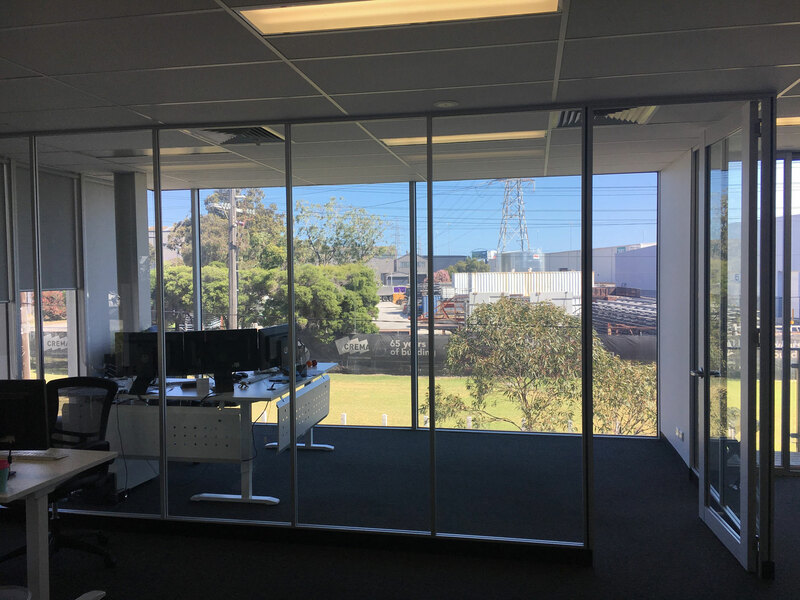 With a vast majority of daily life being spent at the office, it is important that employees have a work area that is well suited to fit their needs as well as provide optimal comfort. 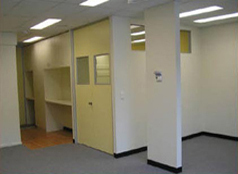 Depending on the office space you have access to, you will have varying needs in regards to office workstations. 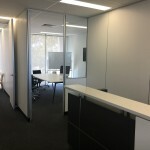 While comfort and productivity are without a doubt one of the most important attributes to take into consideration, aesthetics does play an important role as well, and due to that, our office work stations provide a wide range of options available which will surely allow you to select a style that fits perfectly in your office environment. 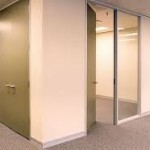 Discount Partitions offers extensive commercial maintenance services, so whatever your requirements, one call to us and your needs will be taken care of. 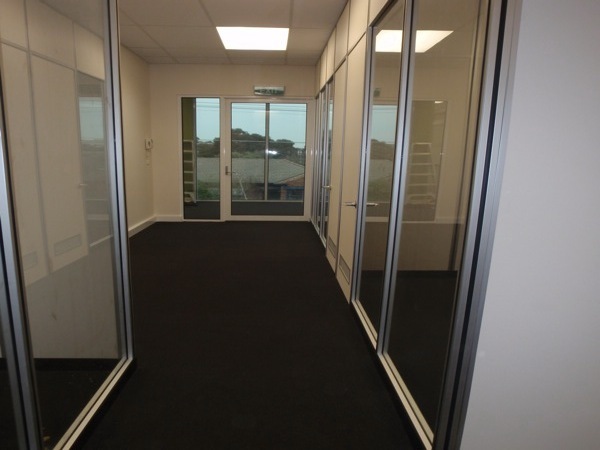 With friendly and experienced employees, any maintenance services you require are completed efficiently in a professional manner. 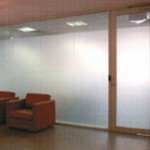 Glass partitions are a fantastic way to allow light into an office space whilst keeping noise to a minimum. 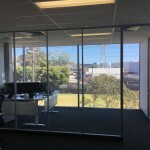 Natural light is an important feature of a well-designed office space, and if this is at a minimum glass partitions are great way to use what you have. 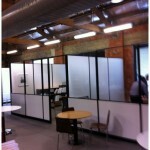 Glass partitions look very modern and are ideal if you need to survey your employees without stepping from your office. 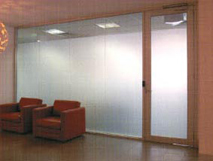 Also when creating zoned areas, glass is a great option as it gives a sense of space whilst still dividing a room. 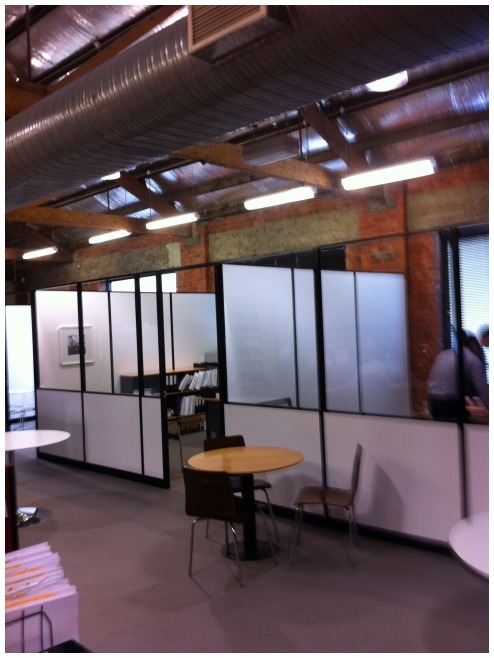 In contrast, a plaster partition restricts light and views, but is ideal if you require complete privacy.